I am so sorry that I haven't been posting regularly as of late! I really hope that this recipe for dairy and gluten free Asian Orange Scented Chicken Legs helps to make up for the lack of posting. Things have been insanely busy around these parts... However, I have been cooking and working on recipes to share even if I haven't been very good about sharing them here! I will try to be better about sharing the recipes with you! Today I wanted to share an easy to throw together chicken dish. During the summer I especially need things that don't take a lot of minding as I usually have too many things going on as it is already! 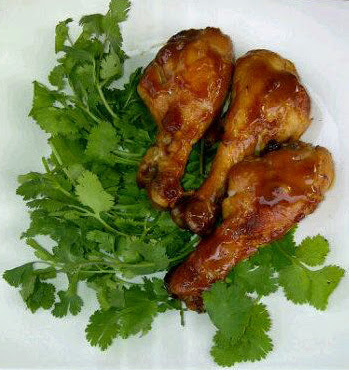 These Asian Orange Scented Chicken Legs are dairy and gluten free but you would never guess it as they are packed with flavor! Combine all the ingredients except the chicken legs. Place the chicken legs in one layer in a 9x13 baking dish. Bake at 350 F for 1 1/4 hours or until the chicken is done through and the sauce is thick and sticky. Serve with steamed rice and steamed sugar snap peas if desired. Sounds absolutely delish, Asian flavors are one of my favorites. This is actually what I need - gluten free, dairy free & no eggs! I can't wait to try these. Plus, I have really been craving Asian foods lately. Alaine - Glad to hear that this will work for you! 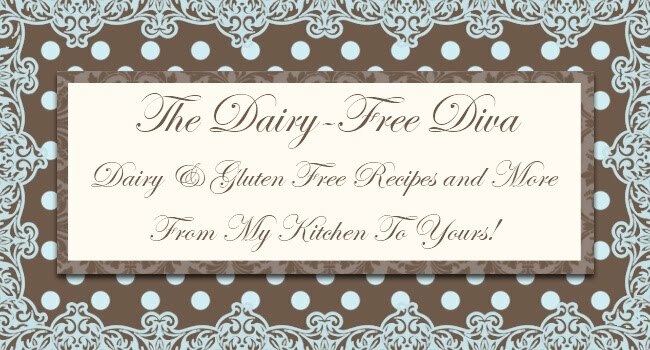 I have quite a few gluten free, dairy free and egg free recipes. I hope it satisfies your craving!